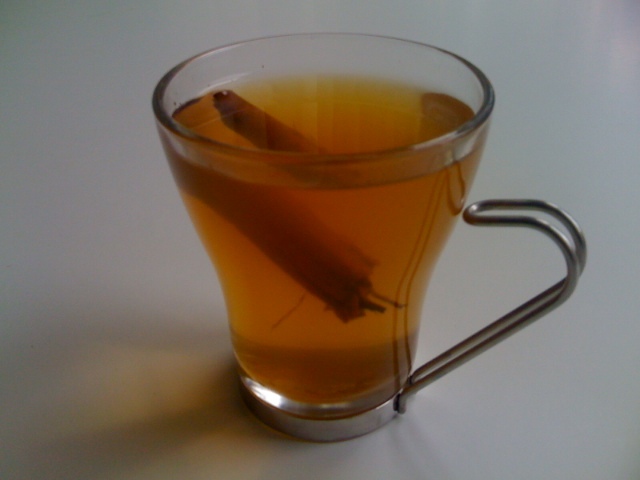 Mulled cider is the new mulled wine and it’s not just for Christmas; it’s light enough to enjoy on any cold evening when you fancy a warm, comforting tipple. Pour all ingredients, except the brandy, into a saucepan and simmer gently for 30 minutes, do not boil. Pour into mugs/glasses and add a dram of brandy to each.